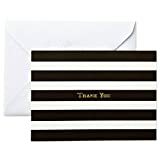 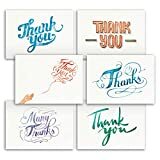 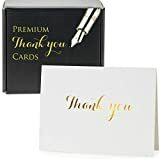 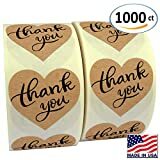 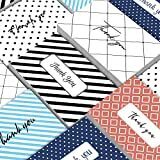 Thank You Cards - 48-Count Thank You Notes, Bulk Thank You Cards Set - Blank on the Inside, 6 Vintage Typeface Designs - Includes Thank You Cards and Envelopes, 4 x 6 Inches - KAUF.COM is exciting! 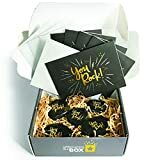 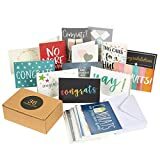 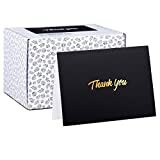 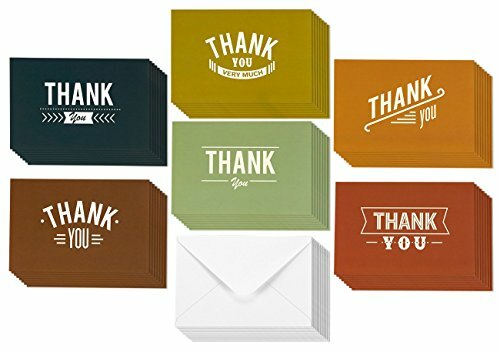 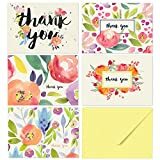 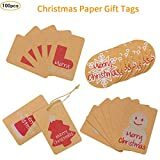 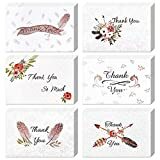 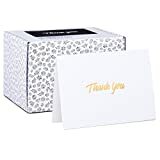 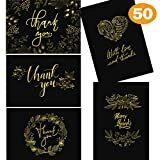 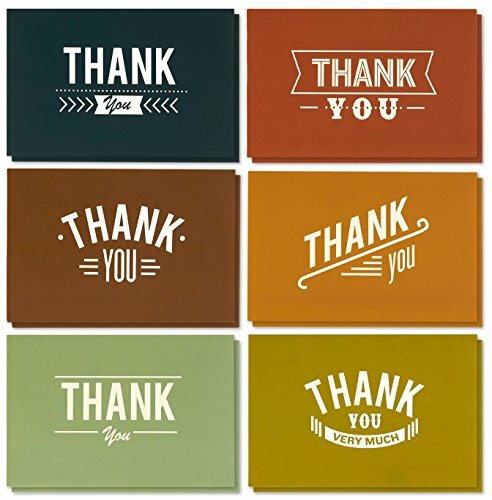 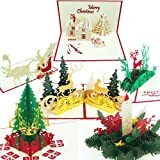 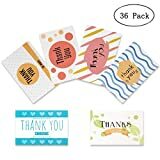 This assorted pack of 48 thank you greeting cards will prepare you for all your card-sending needs! 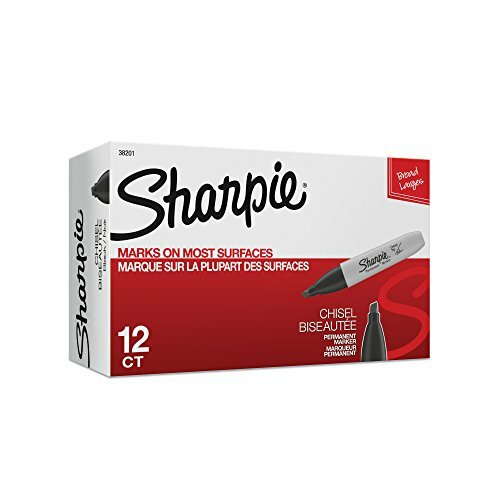 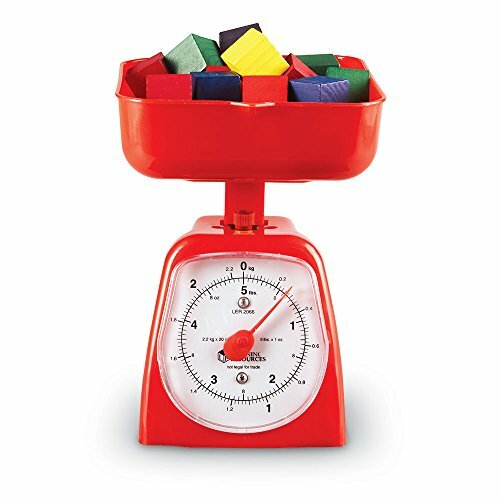 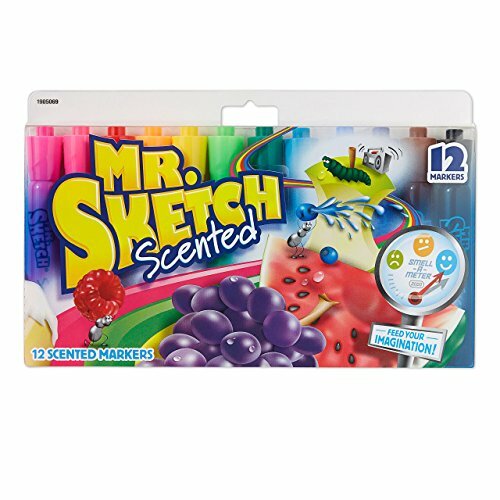 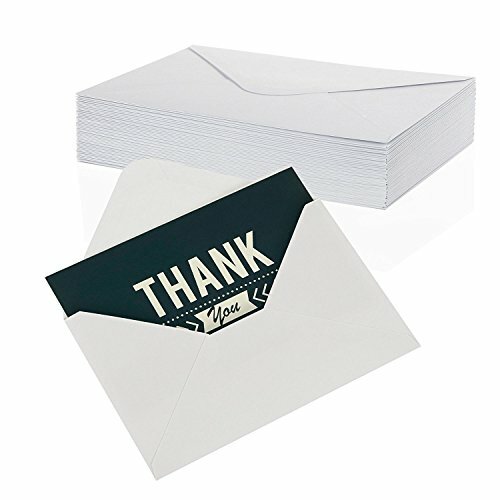 Cut the hassle of rushing to the store and overpaying for cards. 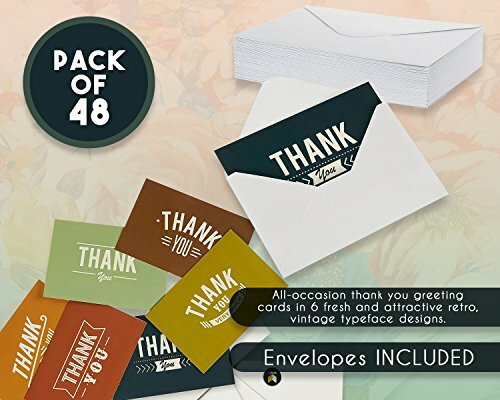 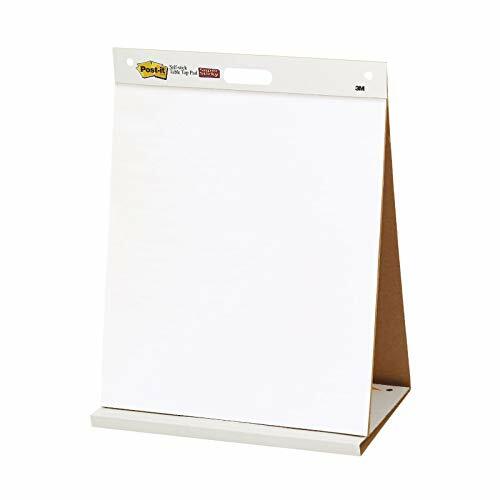 This pack consists of 48 blank greeting cards to include your very own custom messages for corporate and personal use. 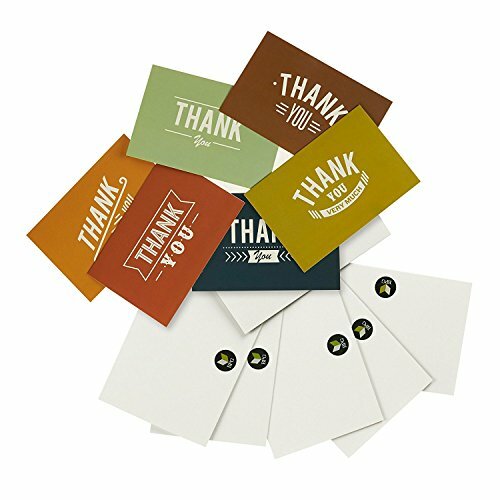 Each card features one of 6 fresh and attractive vintage typeface designs. 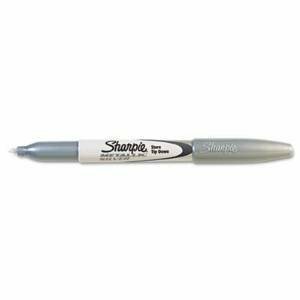 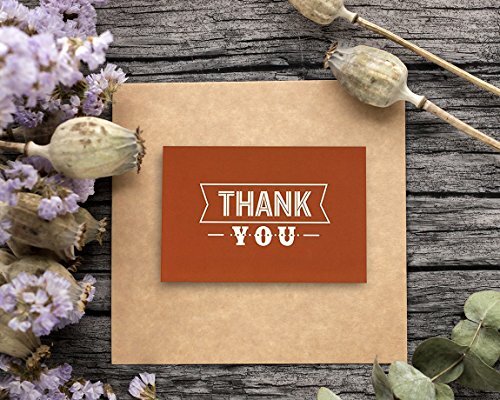 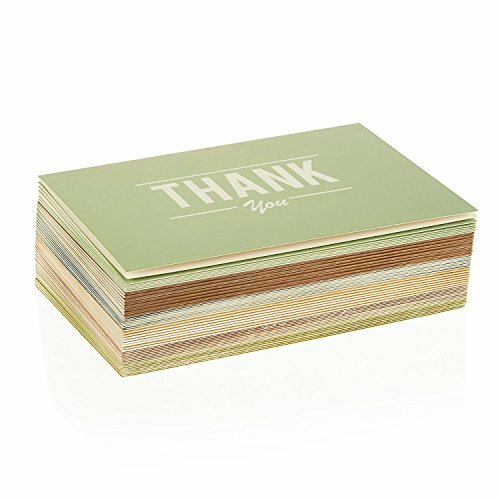 Make a statement with these thank you cards made of high-quality, matte card stock that feels thick and sturdy. 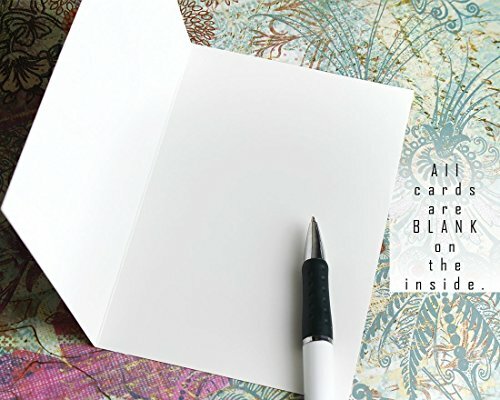 Each card measures at 4 x 6 inches and comes with corresponding envelopes. 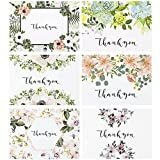 Make sure you have plenty of greeting cards on hand for when occasions arise.